Clipping one wing or two?? Three amazons, Moluccan cockatoo, Umbrella cockatoo, Harlequin macaw. 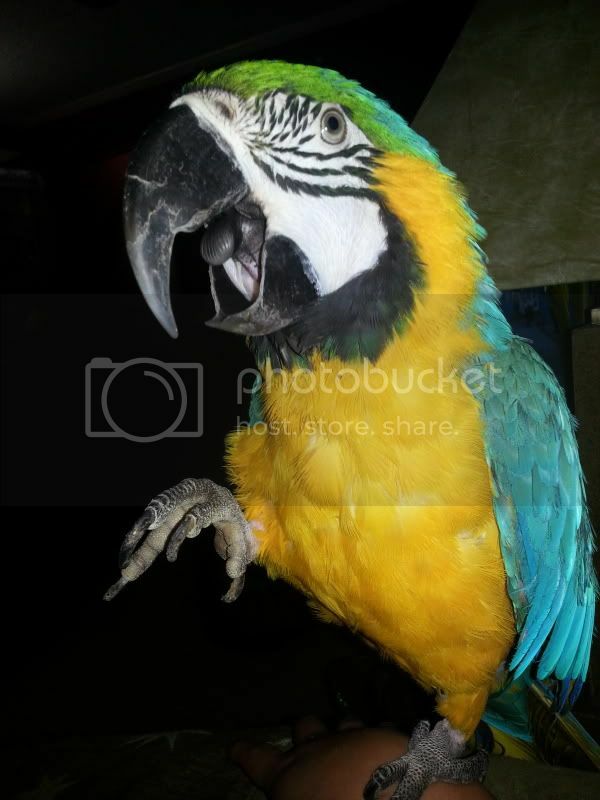 Hi, I have been keeping large parrots for the last 20 years and have only been clipping one wing for this time. I go to the oldest bird shop in Houston and they say only to clip one and I personally have had success with this for years. On line I read that most people think that this is cruel because they say that the birds will be off balance and could hurt themselves, and that both wings should be trimmed equally. Well, in with my 6 large parrots they all have one wing clipped and don't have any balance problems climbing around in their cage or on a climbing tree. I take them outside in the back yard in nice weather and they don't try to fly away. I once asked the bird shop where I get them groomed why they believe in the one wing trim and they said that with only one wing trimmed they cannot take off in a straight line and glide to the ground in a circle and thus are less likely to fly away. They claim with the two wing trim that sometimes the bird can take off and fly in a straight line and can sometimes be easier to escape. I have not found that my birds get hurt when they try to fly as they still glide to the ground in a circle, not a straight path. I like to see that at least one wing has full feathers. This is just what we have gotten used to. What do you all do or think about this matter?? Re: Clipping one wing or two?? I have done one wing clipping so I know what your shop is talking about. My mean tiel I only have one wing clipped. To me, as long as your parrot is happy, not off balance, then it's all good. A LOT of those comments are posted by people reading stuffs online WITHOUT any real personal experience, or VERY little experience that they think they know it all by just having one bird. Those with higher amount of birds and different type of birds in their life kinda knows a bit more then others because they actually HAVE the experience to speak of. Not saying one bird can't teach you about birds, but every bird's personality is different and reacts different to different circumstances. With you having your birds for 20 years, you know your birds pretty well to speak from experience! Not everyone is going to agree with what you do, but as long as it works for you, why change it? Good luck with you and your flock! I find they flutter either way with one wing or both being clipped.... but whatever works for the individual. Personally I always go for no clipping period unless I have to.